When there is no one to turn to at home, sometimes the only family that seems to care is the one you find on the streets. ONLY GOD CAN JUDGE ME is the all-too-common story of Guatemala City’s urban youth and the gangs that become their family. At its core, ONLY GOD CAN JUDGE ME will tell a story of family life in the heart of urban Guatemala City—both the dysfunctional reality of many kids and the family found on the streets. 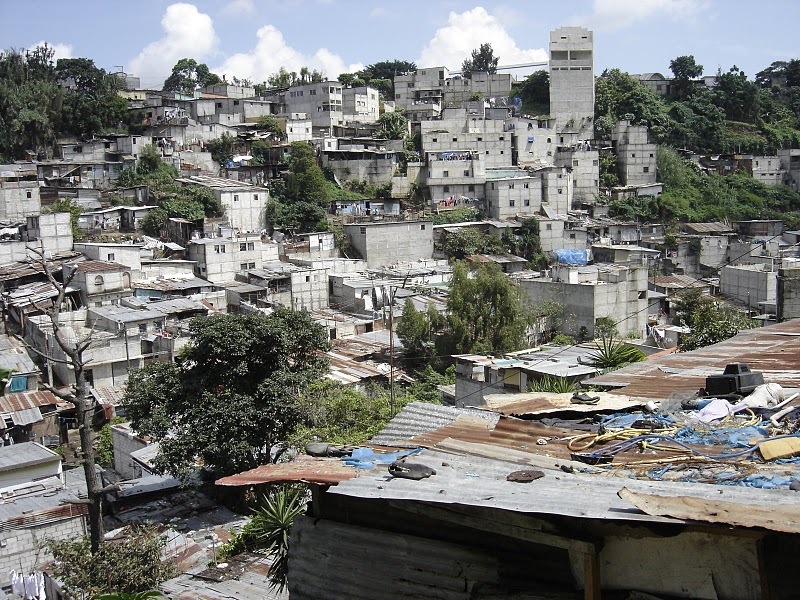 Most of the story will occur in Guatemala City’s La Limonada, the largest urban slum in Central America. It is here where poverty combines with addiction and abuse, forcing many kids to fend for themselves, often leading to a connection with gangs—the ones who help show young needy kids how to get food and clothes…and survive. During my first trip to Guatemala in June of 2010, I was fortunate to shoot a 90-minute interview with a ghetto resident and community leader. It was clear, by his statements, that there was a greater story to be told. Near the end of my second trip in April of 2011, I visited a former gang member in prison. This powerful experience has remained with me since that day and, while listening to this man’s story, I knew that this was the specific story I needed to tell. As OGCJM explores the home and street life of various youth, we will get to know current gang members, former gang members and parents, community leaders trying to provide the path to a better life, and even elected officials. This film is fiscally sponsored by the International Documentary Association and all donations that go through the IDA are tax deductible as the law allows. Contact me for more information.